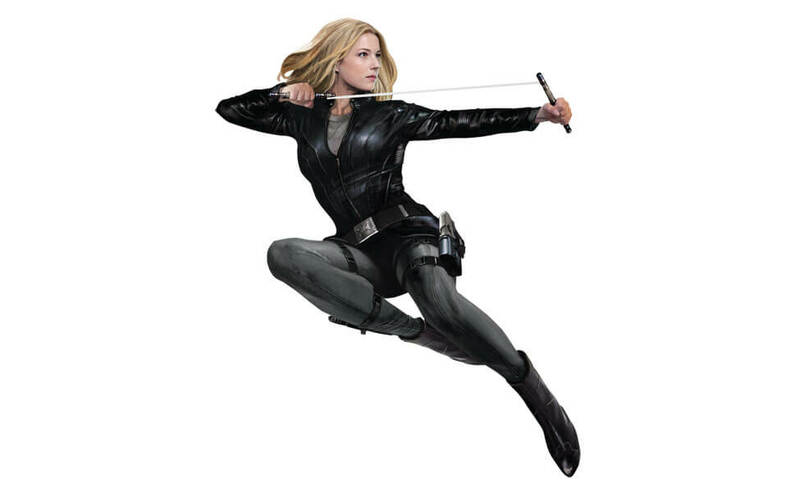 In Captain America, Sharon Carter (Emily VanCamp) is the great niece of Agent Peggy Carter. 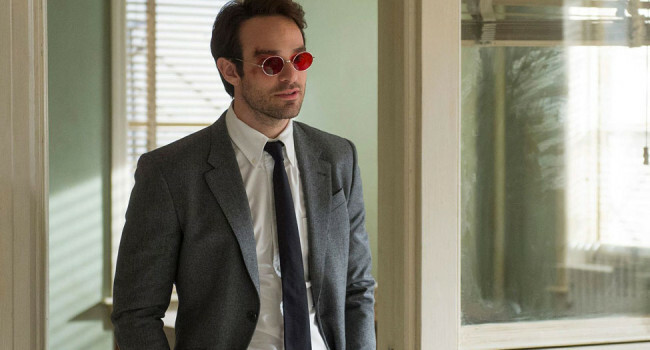 She follows in the legendary agent's footsteps, working for S.H.I.E.L.D. 's Special Service as Agent 13 under the leadership of Nick Fury. 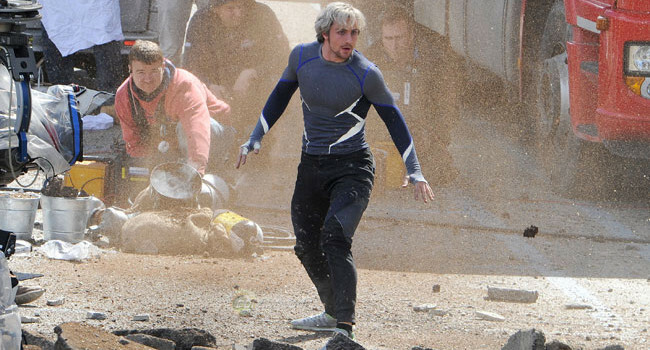 In Avengers: Age of Ultron, Quicksilver (Aaron Taylor-Johnson) is Pietro Maximoff, the fleet-footed twin brother of Scarlet Witch who can move at superhuman speeds. He’s not to be confused with the Evan Peters Quicksilver, who’s, like, totally different. 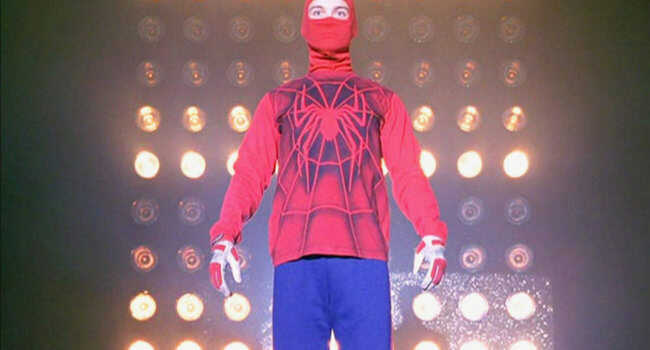 In Spider-Man, Peter Parker (Tobey Maguire) starts off with his newfound superpowers not by fighting crime and saving lives, but fighting in a wrestling cage match to win some money. With his homemade costume, he fights as The Human Spider, facing off against Bonesaw McGray (portrayed by Randy Savage). 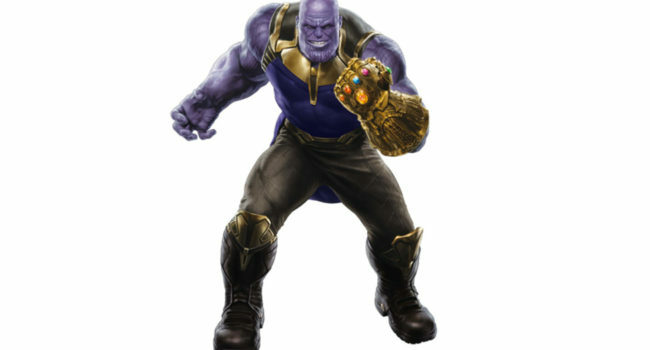 He looks just a bit amateur compared to when he wears the Spider-Man costume made for him by Tony Stark. 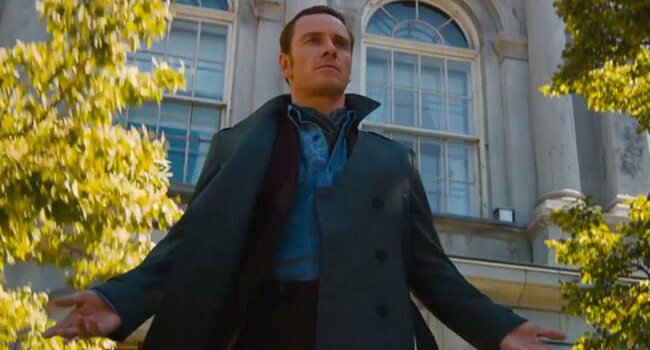 Before becoming super-villain Magneto, he was known as Erik Lehnsherr (Michael Fassbender). One of the most powerful mutants on the planet, Erik has the ability to manipulate metallic objects. With mutant extinction as a real possibility, he’ll put animosity aside to team up with Charles Xavier to help save their future in X-Men: Days of Future Past. 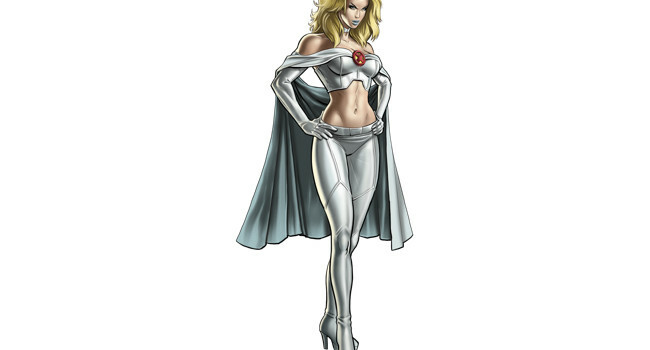 Emma Frost is a telepath who possesses diamond hard skin making her both a mentally and physically tough adversary. She initially uses her powers to oppose the X-Men but after a Sentinel attack she joins their cause.